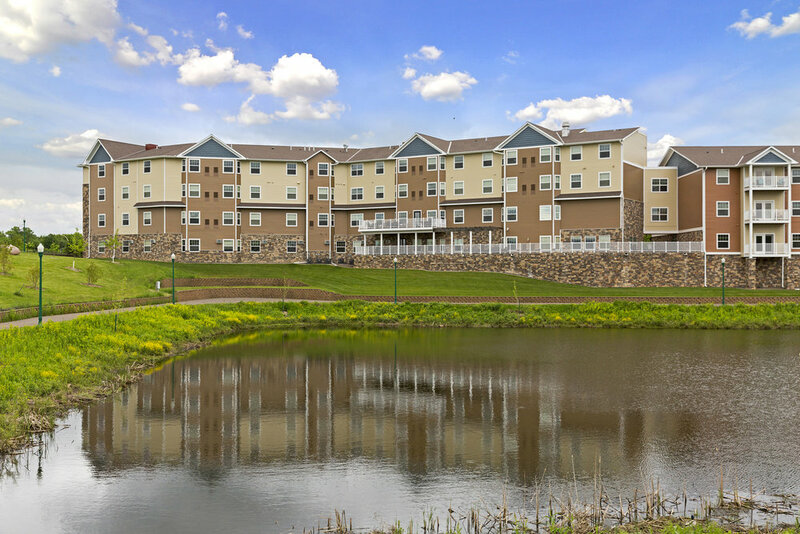 Polar Ridge Senior Living — Lyon Contracting, Inc.
Polar Ridge Senior Living includes two buildings with 114 unit senior housing (age restricted to 55+), including an independent living building (39 units), and an assisted living facility building (54 units) with 21 memory care units. Some of the amenities include enclosed parking, community rooms, and a fitness center. This development is designed as a three and four story community consisting of one and two-bedroom apartments with common dining room, wellness facility, beauty salon, community room, chapel, elevator service, underground parking garages and enhanced services for elderly and memory support. 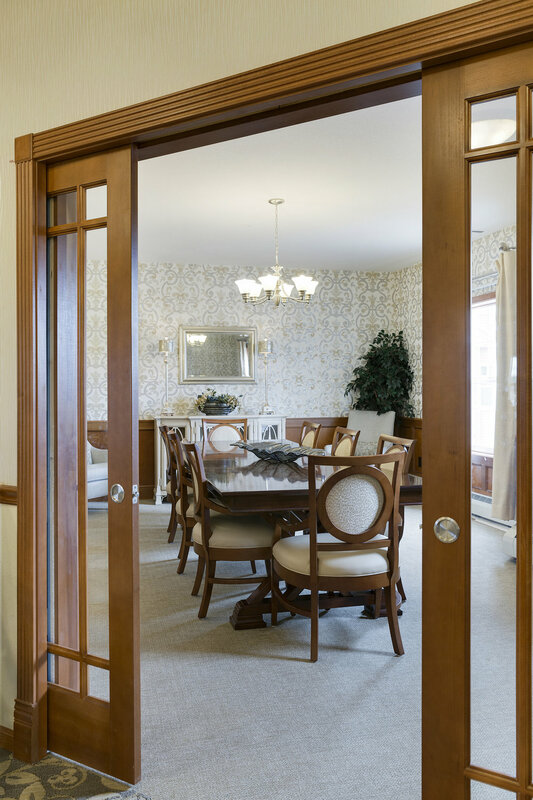 Polar Ridge Assisted Living offers comfort and convenience in a community with a wide variety of living options, services and amenities. 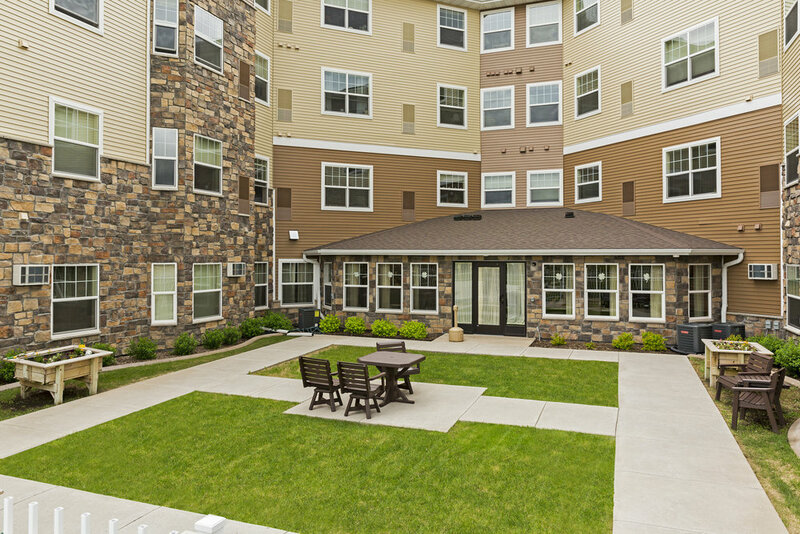 Each independent and assisted living style unit is very similar to a typical apartment, offering a full kitchen and appliance package, ample cabinet and counter space as well as a full size washer and dryer. For resident security and medication control, two separate locking cabinets are provided in each apartment. One is for staff use and one is for the resident’s personal use. 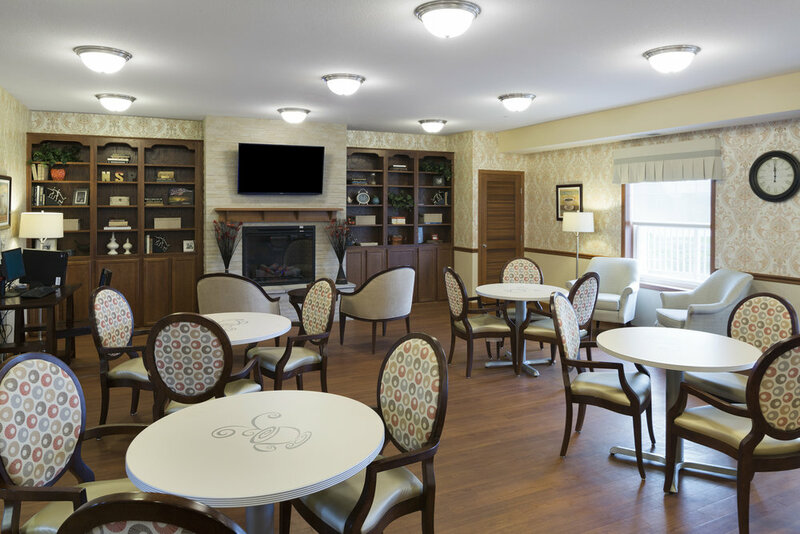 In addition to the spacious landscapes and outdoor areas, the facility offers an inviting community and activity room and a welcoming library/media center all of which offer residents ample area to relax and socialize. A luxury salon and a coffee shop are also available for the residents, both offering first class services on a daily basis.